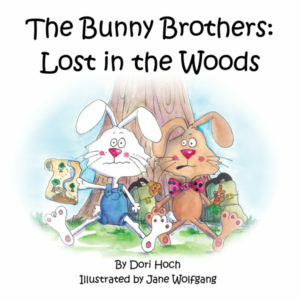 Benjamin and Bobby Bunny go for a hike in the woods that surround their burrow in Willow Valley. Going beyond the Willow Valley sign, the brothers soon realize they are lost. With some twists and a surprise visitor, Bobby comes up with a plan. 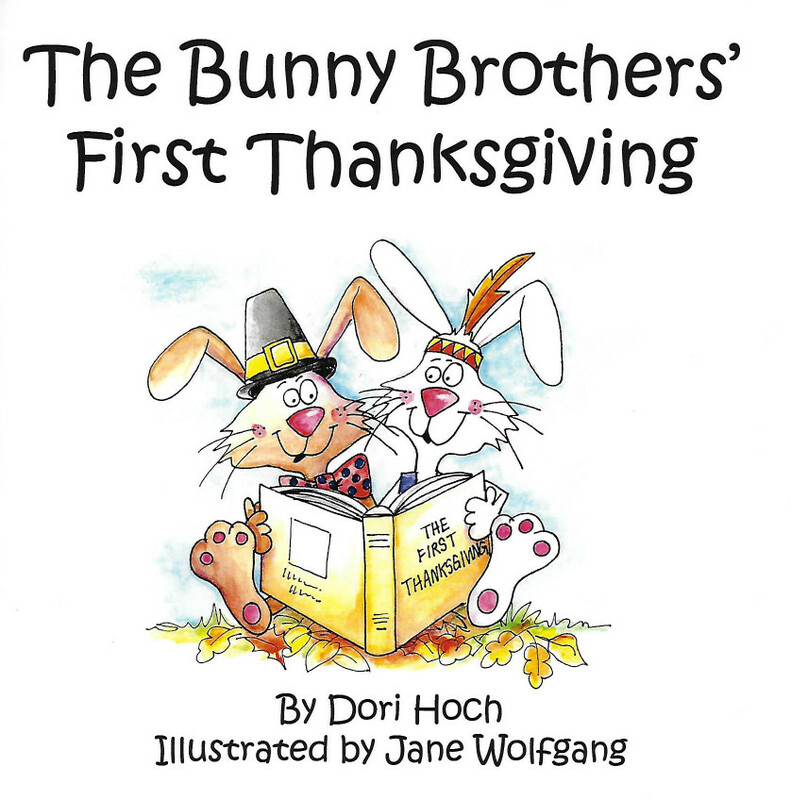 By working together, the Bunny Brothers find their way home and learn the importance of following safety signs.